Our FreeBooks are brought to you by Routledge and Guilford Press. They contain a collection of curated content from some of our top titles and leading experts. Feel happier, calmer, and gain the confidence to make changes that can help you live the life you want! This highly practical FreeBook from Routledge and Guilford Press provides valuable help to those dealing with stress, anxiety, and depression. 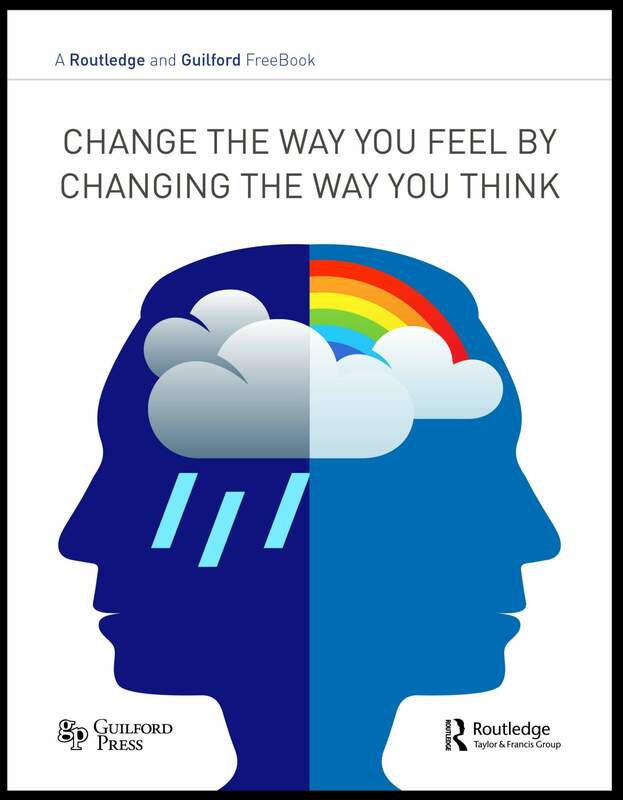 It contains a multitude of tips, exercises, and easy-to-implement strategies from bestselling Cognitive Behavioral Therapy (CBT) and positive psychology titles, including Mind Over Mood; Worry Less, Live More; and Overcoming Depression and Low Mood. This FreeBook brings together a selection of chapters from Guilford Press and Routledge covering key topics in psychotherapy. 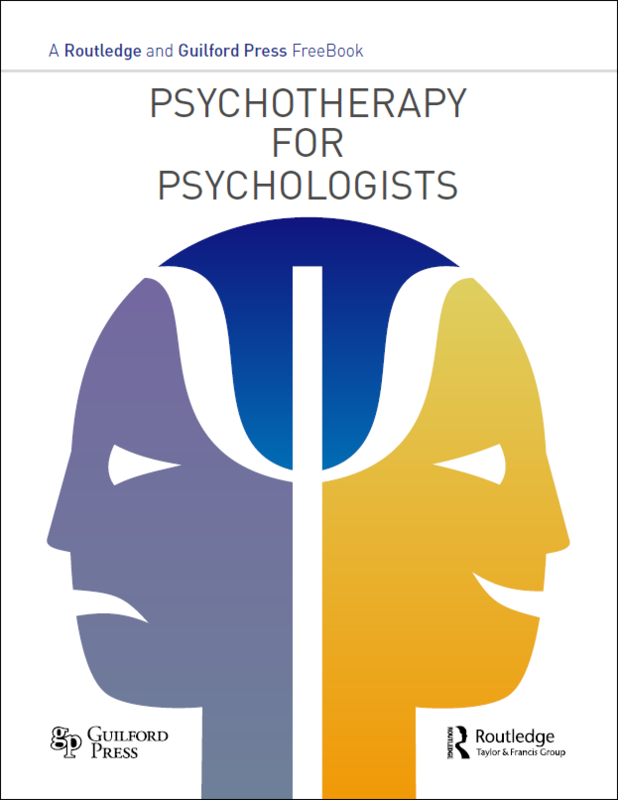 With chapters covering psychotherapy for anxiety, trauma, depression and suicidal behaviour, this FreeBook is essential reading for all clinical psychologists. 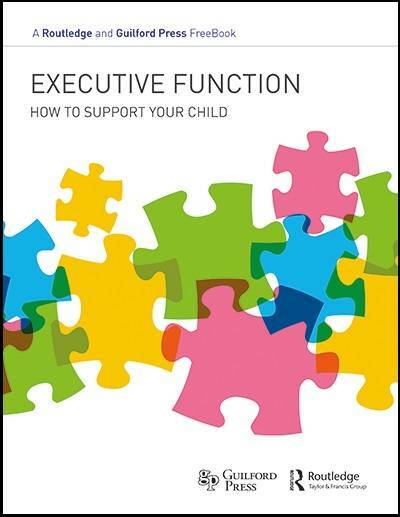 It contains a multitude of tips, exercises, and easy-to-implement strategies from bestselling Cognitive Behavioral Therapy (CBT) and psychotherapy titles, including: Innovations in Cognitive Behavioural Therapy; CBT Strategies for Anxious and Depressed Children and Adolescents; Developing Resilience; and Dialectical Behavior Therapy with Suicidal Adolescents. 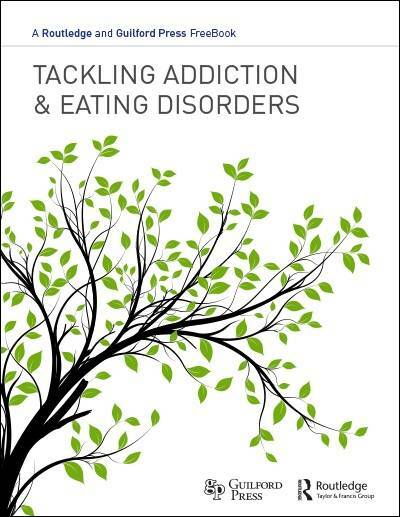 This FreeBook brings together a selection of chapters from Guilford Press and Routledge books dedicated to the treatment of addictions and eating disorders, two mental health challenges that often go hand in hand. This collection is a valuable resource for anyone struggling with an addiction and/or an eating disorder. It is also essential reading for therapists, clinicians, and others working in the medical and healthcare professions.